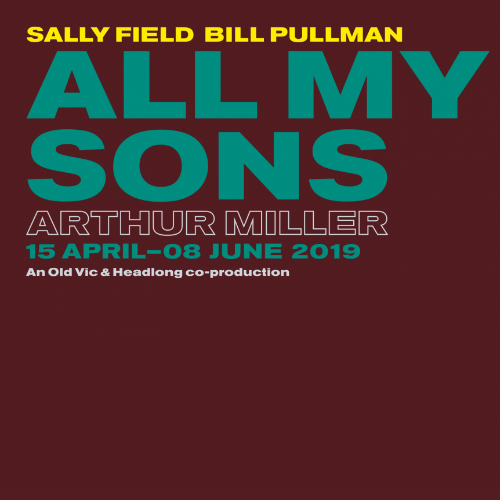 A compelling story of love, guilt and the corrupting power of greed, All My Sons was Arthur Miller's first great Broadway success sealing his reputation as one of the most influential playwrights of the 20th Century. This is the first time we present work by this extraordinary writer as part of our American season. "I know you're no worse than most men but I thought you were better. I never saw you as a man. I saw you as my father." Joe Keller is a thriving businessman who, during World War II, knowingly supplied the American airforce with defective engines, leading to the deaths of innocent pilots. To avoid the blame, he let his business partner take the fall, but during a sunny afternoon Joe is confronted by the consequences of his moral actions as a visitor arrives to reveal a secret that will rip his family apart.